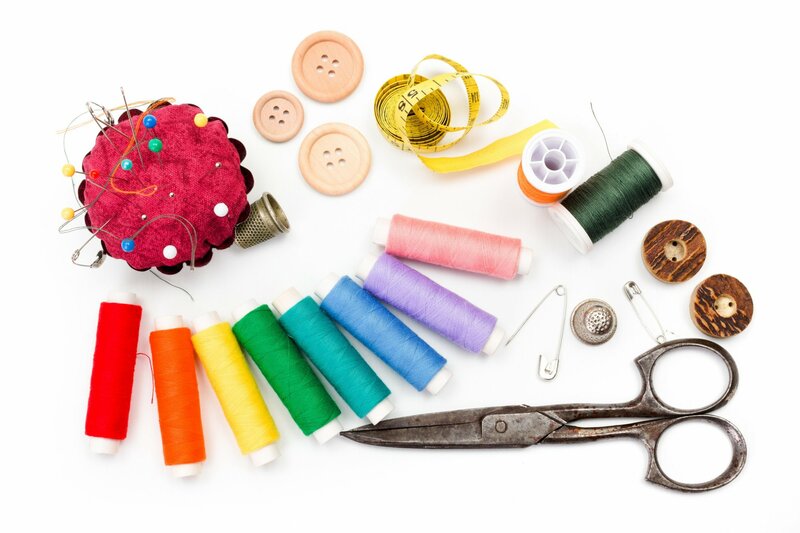 At Discount Vac and Sew, Our First Priority is You. We are committed to helping you find only the best in vacuums and sewing machines. Our store carries Simplicity and Dyson vacuums for affordable prices you won't find anywhere else. 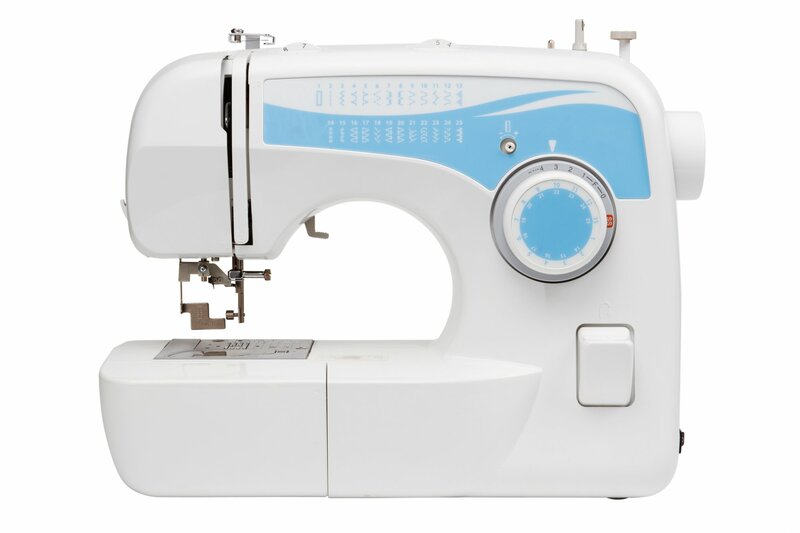 On the sewing side, we carry Babylock sewing machines. 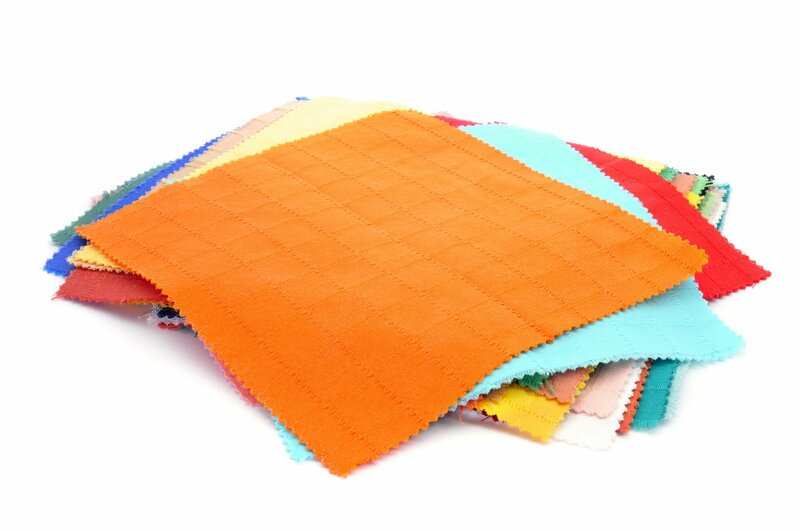 Babylock is a stout brand of machines capable of sewing silk or denim without skipping a stitch. These machines come in a variety of shapes and sizes, from the entry level BL9, to the Destiny II embroidery machine, all the way to the king of quilting machines, the Crown Jewel III. When you shop with Discount Vac and Sew, you're purchasing more than a great machine, you're getting support for those machines for as long as you own them. Our staff is always here to help with any questions you may have.